Enjoy a better productivity and efficiency when it comes to work by investing in this versatile, everyday use Lenovo Laptop. 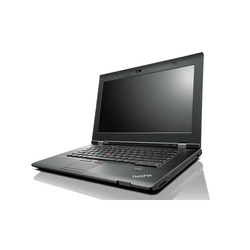 We are the leading Wholesale Trader of Portable Branded Lenovo Laptops, Computer Desktop, . We are always focused towards presenting a supreme range of products for our customers. used and new laptop with1 month to 3 month warranty. 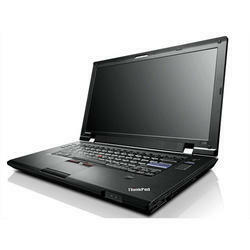 We are amongst the most reputed names in the industry, offering Lenovo Used Laptop.